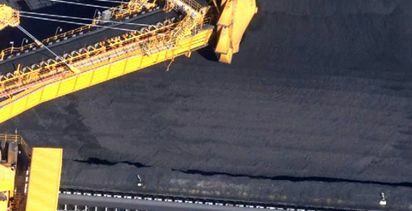 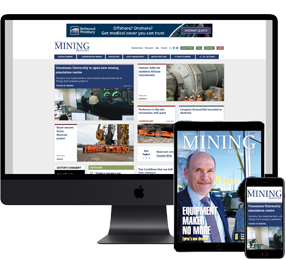 BOTH Port Waratah and the overall Hunter Valley coal chain volumes are expected to continue to grow in 2019, according to Port Waratah Coal Services CEO Hennie du Plooy. 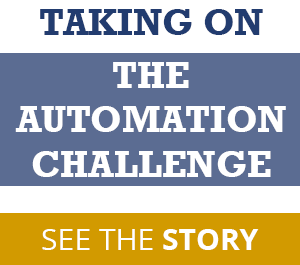 He said PWCS would continue to invest in its operations to maintain and improve its performance, from its people to the community, to its equipment and environmental performance in 2019 and beyond. 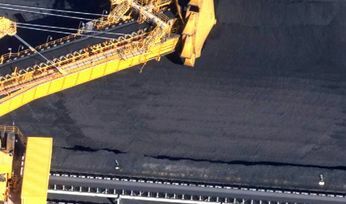 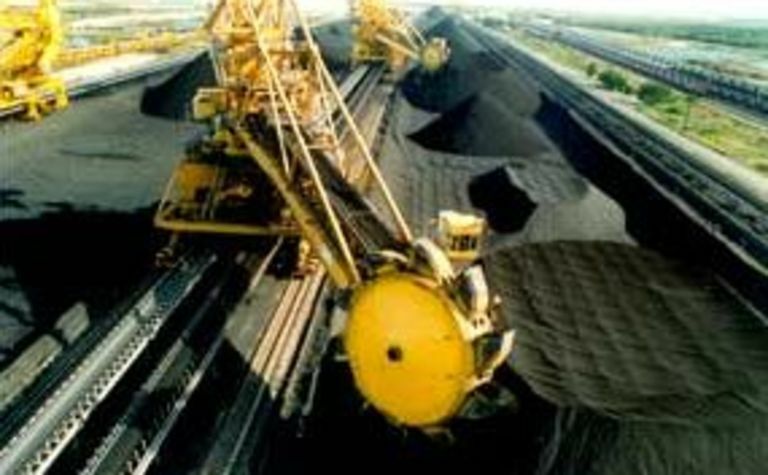 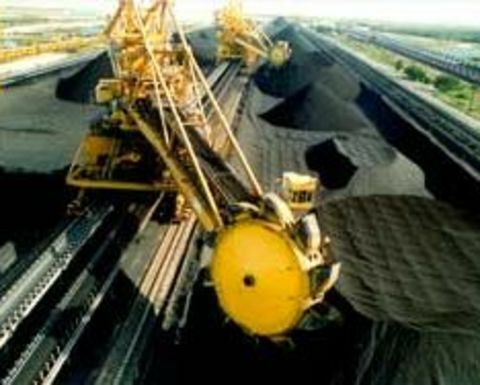 Market conditions for Hunter Valley coal are strong.